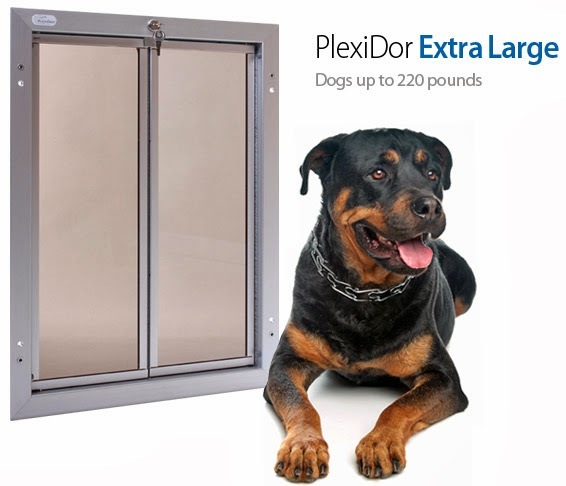 Plexidor Pet Doors: Win 1,000 lbs of dog food! Yes, you read the headline right. 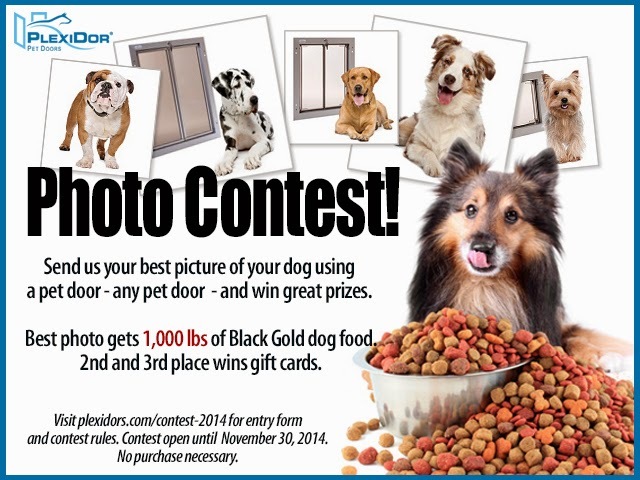 We will be giving away 1,000 lbs of Black Gold dog food to a lucky winner, or to the rescue of their choice. Runners up will win Dunkin Donuts gift cards. Entering the contest is super-easy. 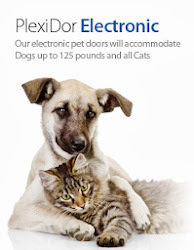 Visit plexidors.com/contest-2014 and submit a photo of your dog using any dog door. 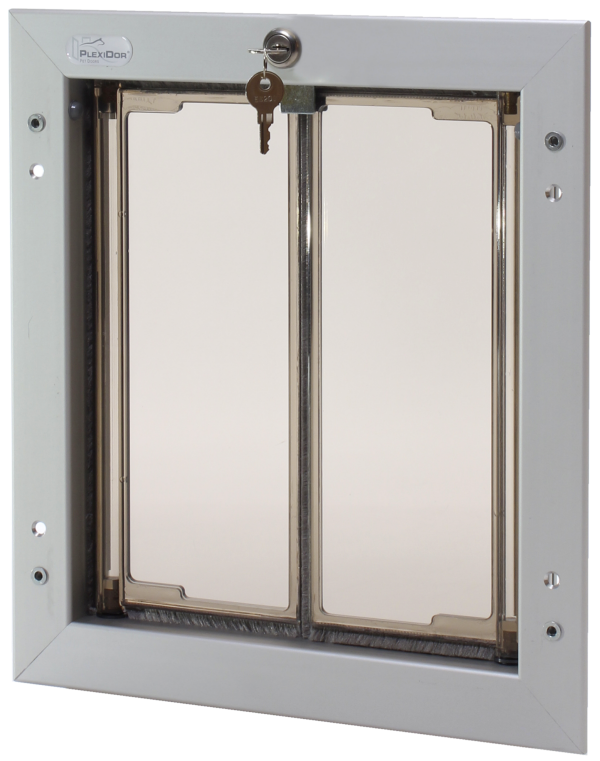 It doesn't have to be a PlexiDor. If you don't have a dog door, it's okay to improvise. Be creative! The contest is open until November 30, so there is plenty of time to take a photo. Lucy is the world's smallest working dog.